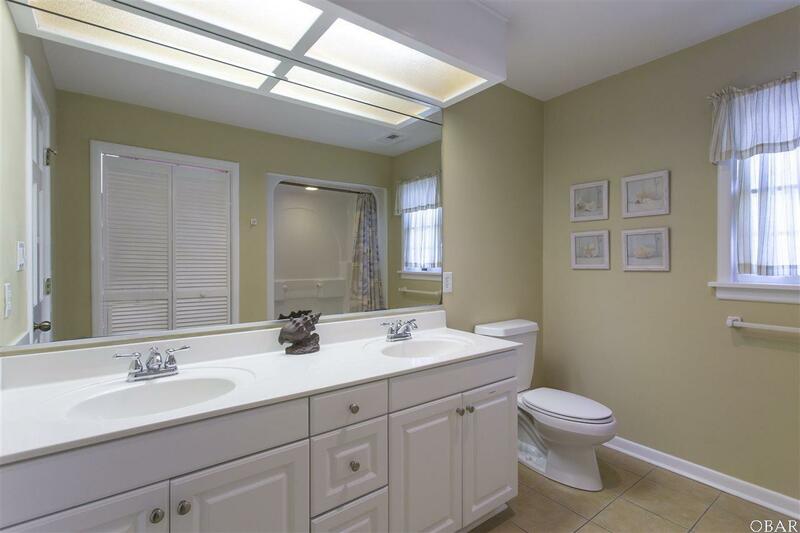 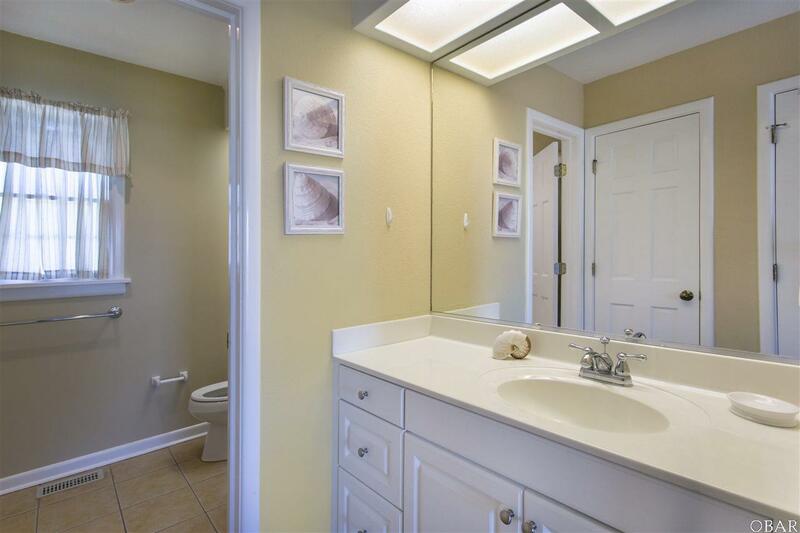 This Meticulously Maintained 5BR, 4 Full & 3 Half Bath home with Large Outdoor Pool Area and Hot Tub is in the sought after Pine Island subdivision. 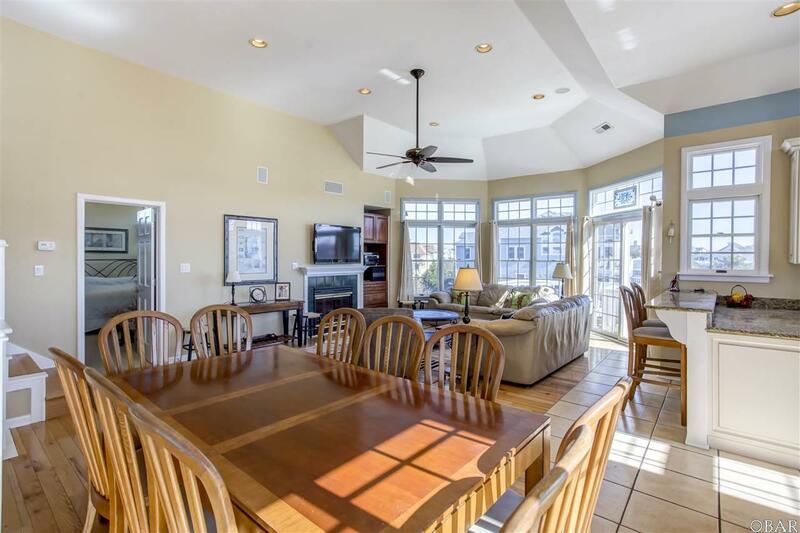 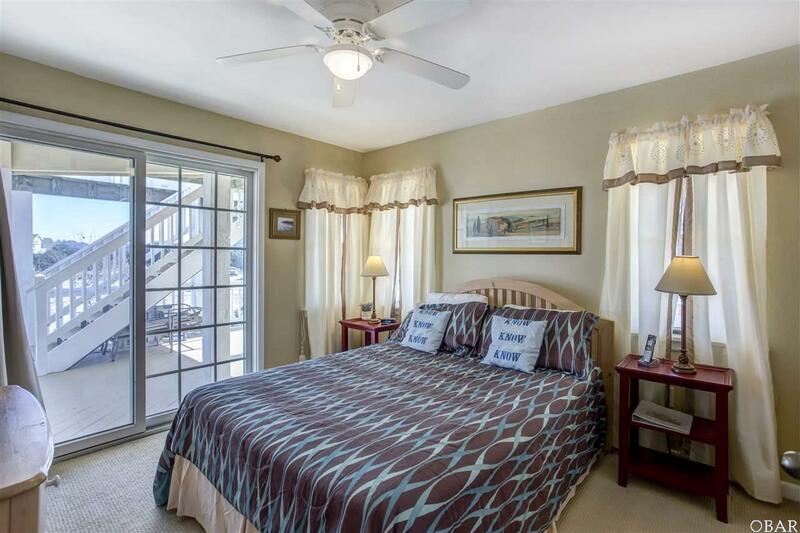 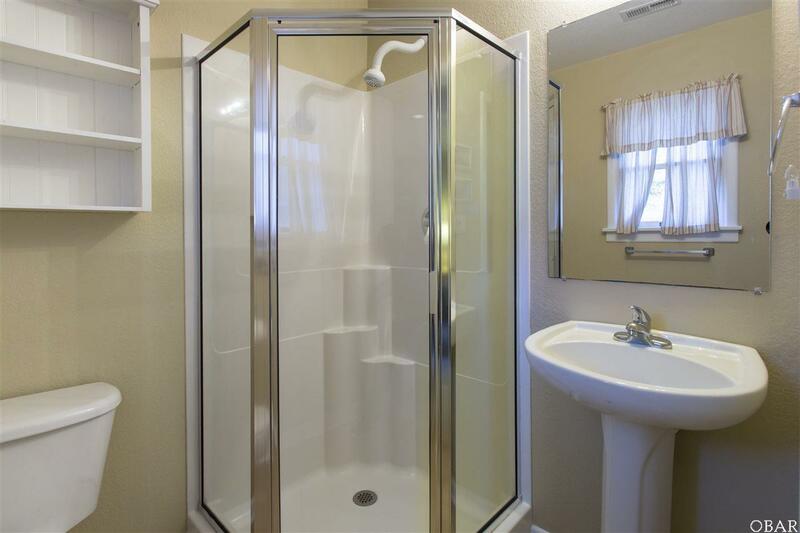 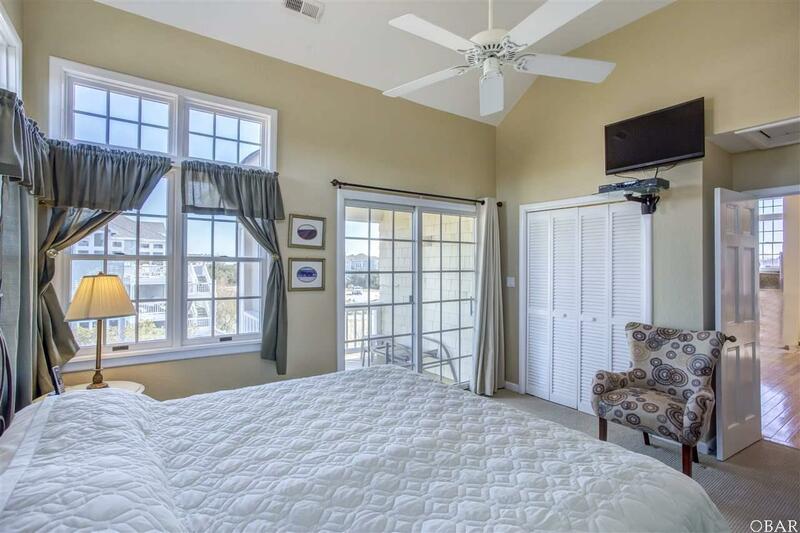 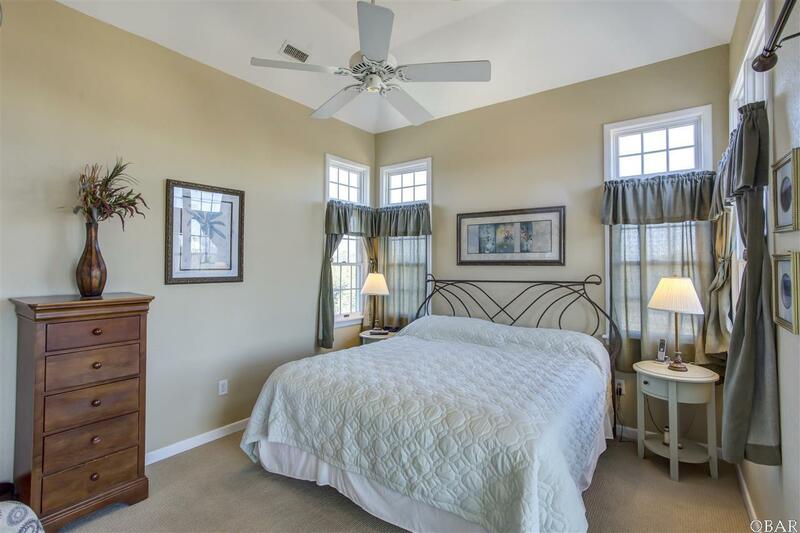 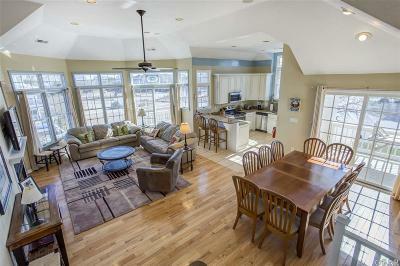 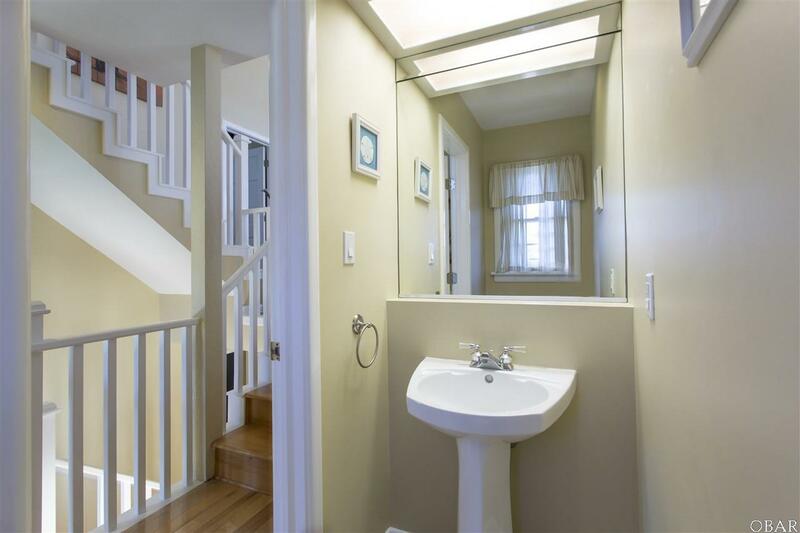 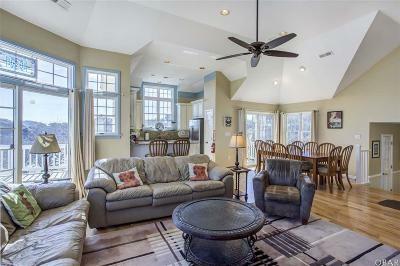 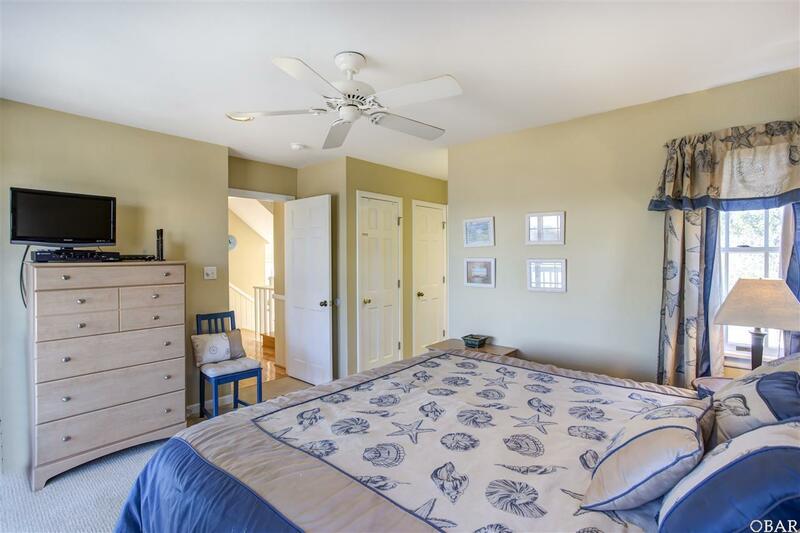 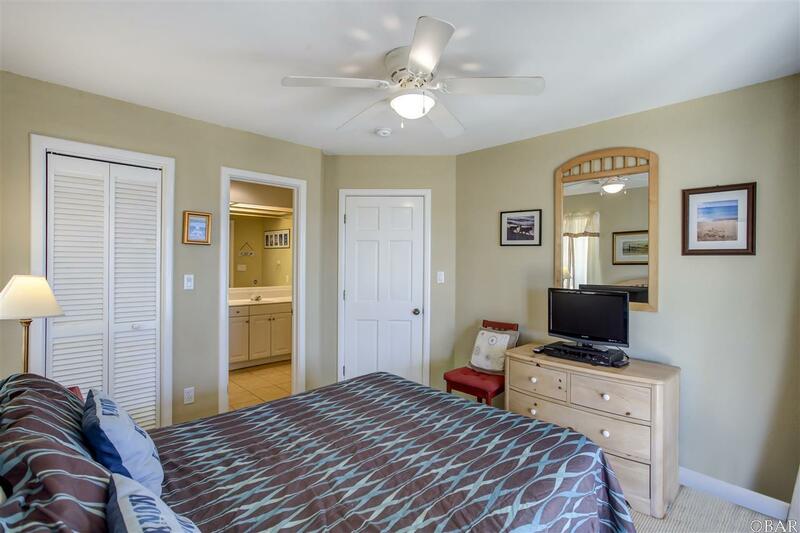 Top floor has Vaulted Ceilings with Ceiling Fan and an Open Floor Concept. 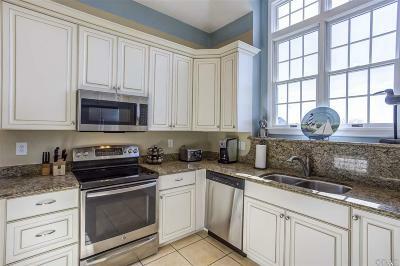 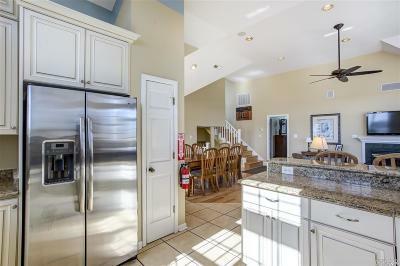 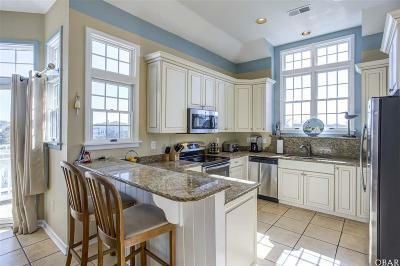 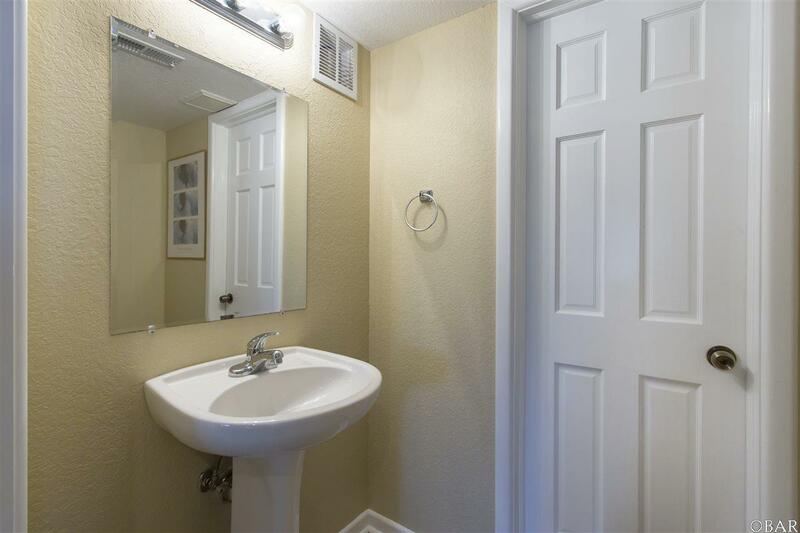 Kitchen features Granite Counters with Bar Top Seating and Stainless Appliances. 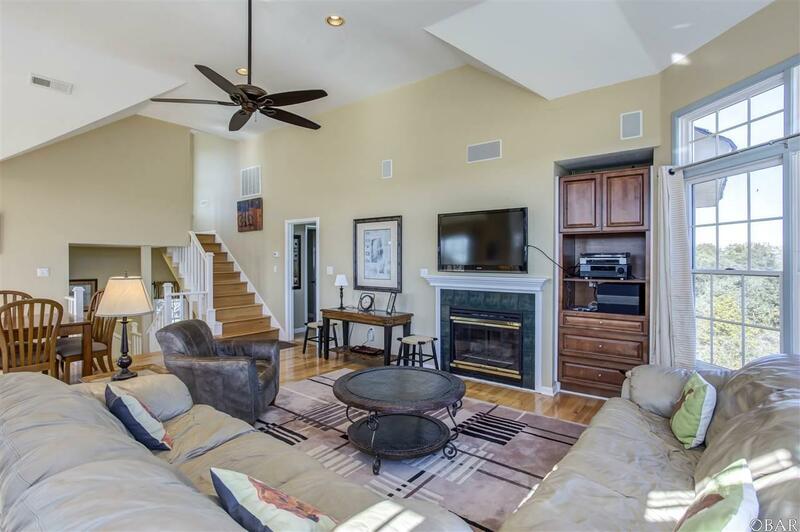 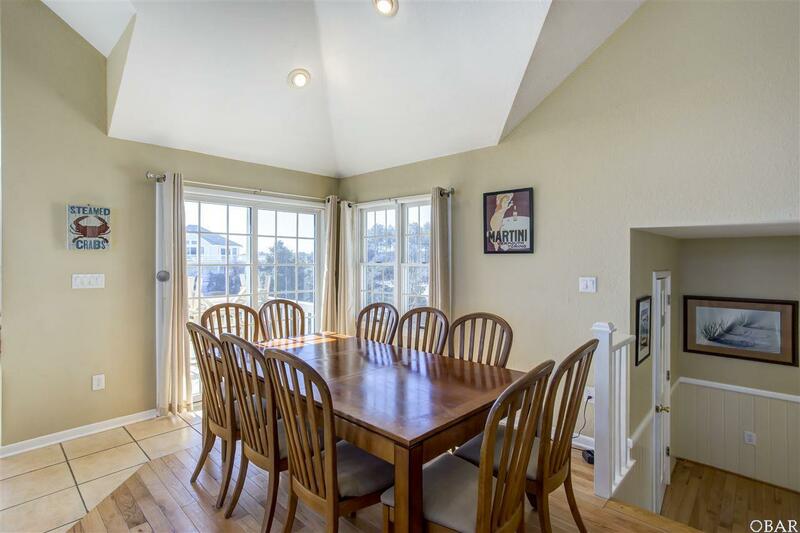 Spacious Great Room, that flows into the Dining Area, has Windows All Around and a Gas Fireplace to bring the outdoors in on those cool off season evenings. 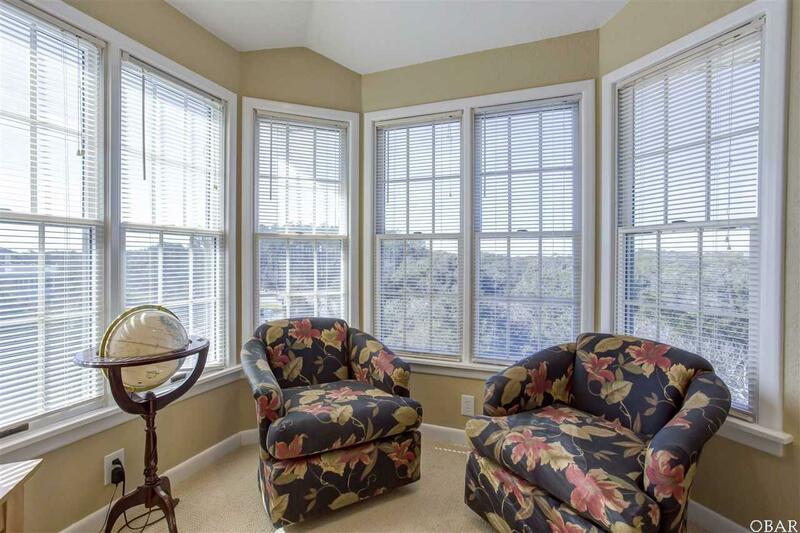 Ships Watch has comfortable seating and is perfect for games, reading or just relaxing and watching those Spectacular NC Sunsets! 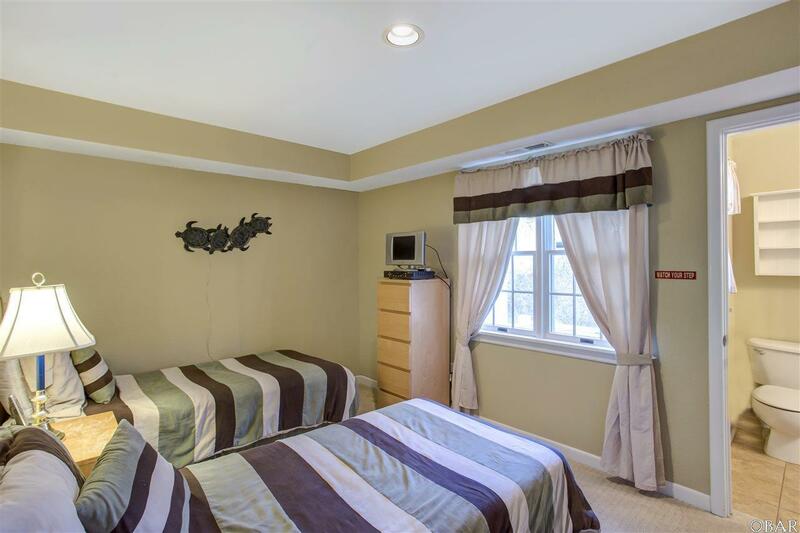 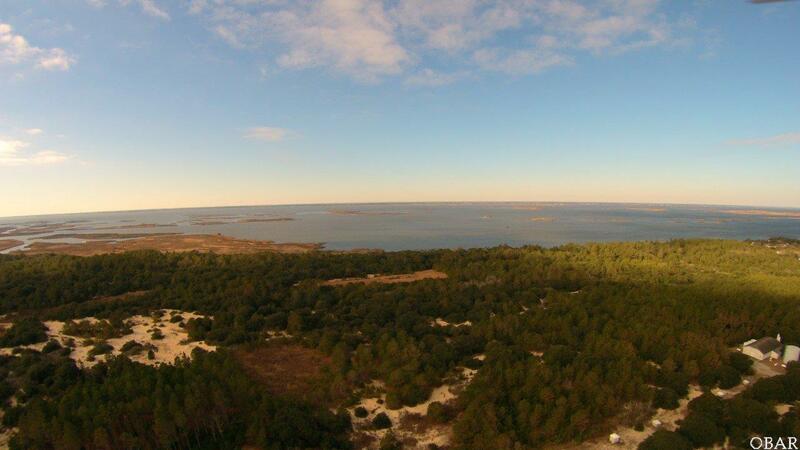 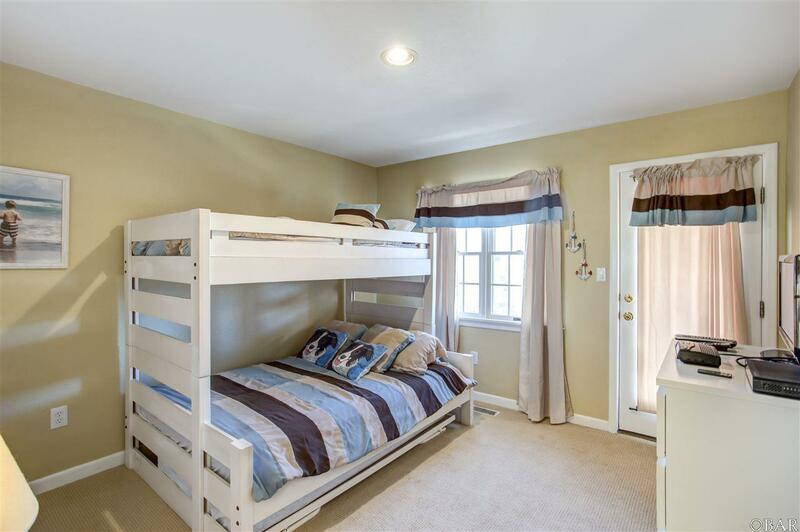 3 Master Bedrooms with Ceiling Fans, one BR with 2 Twins and one Bunk Room round out the sleeping accommodations. 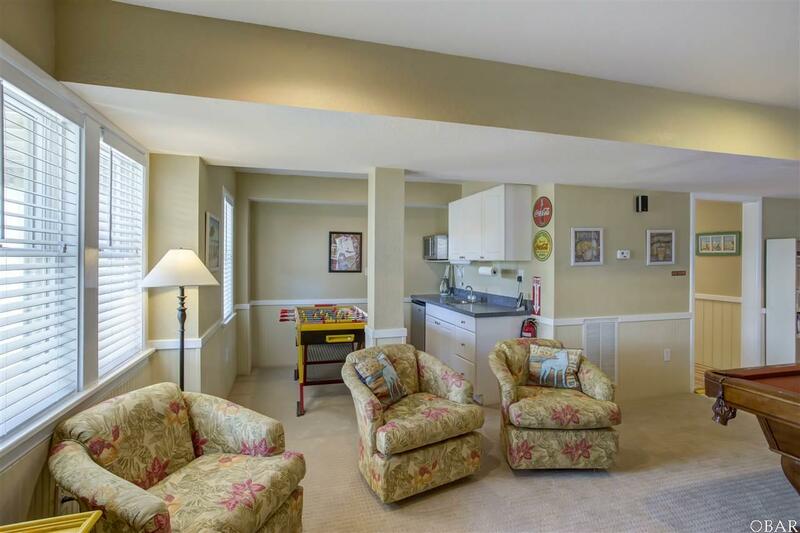 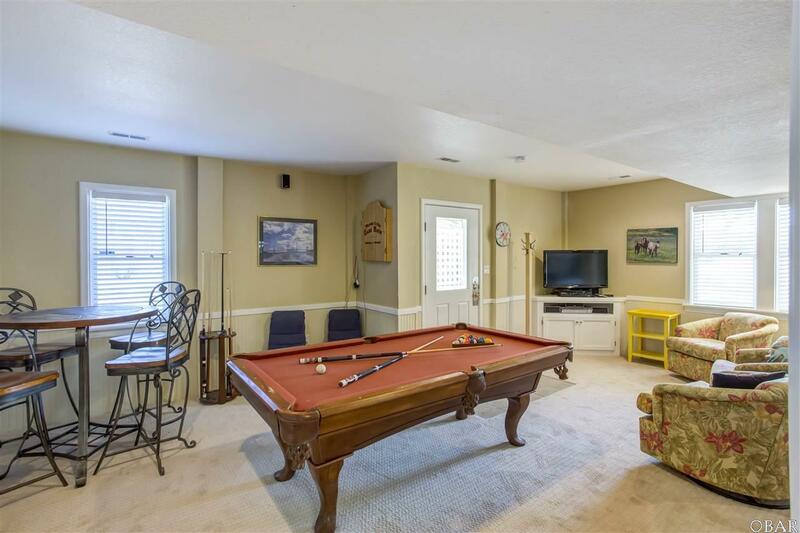 Spacious Game Room Features a Pool Table, Foosball Table and Wet Bar with Fridge and Microwave. 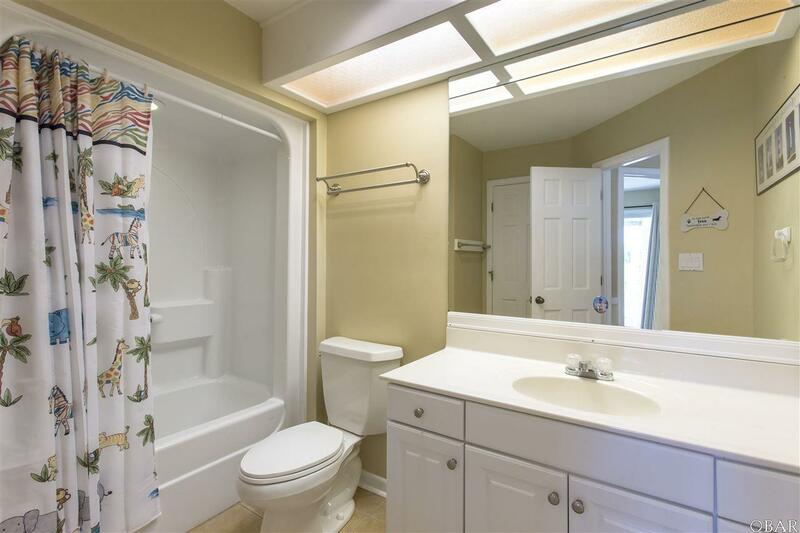 This Home includes a 1 year American Home Shield Warranty. 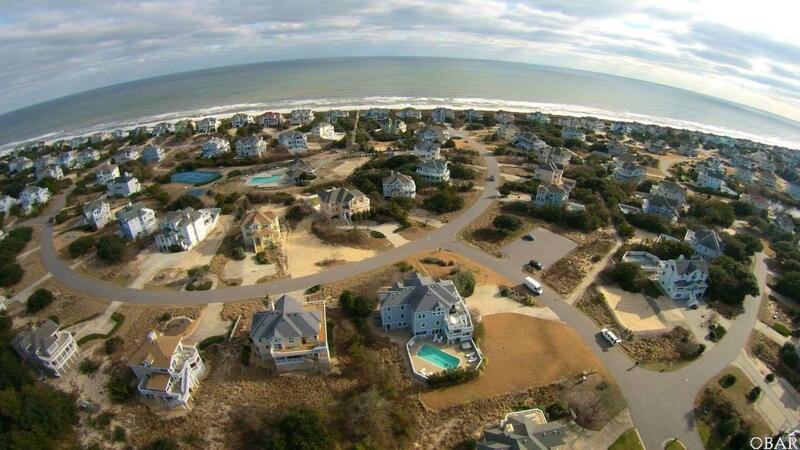 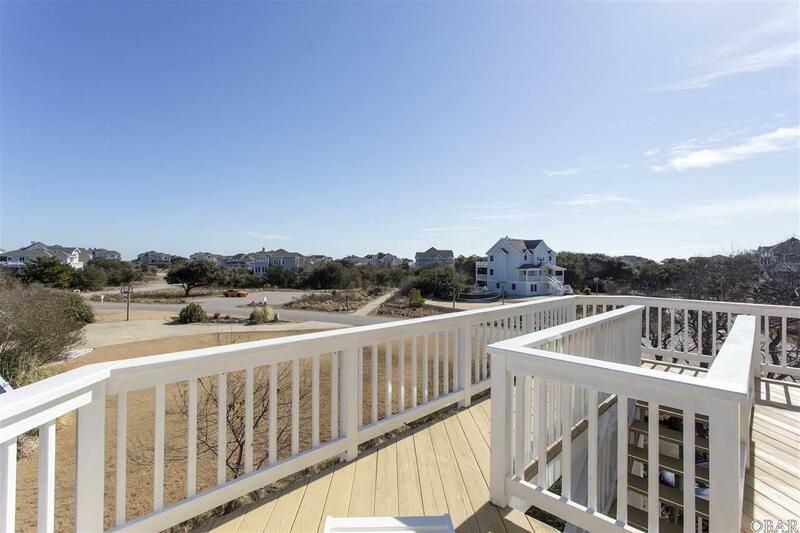 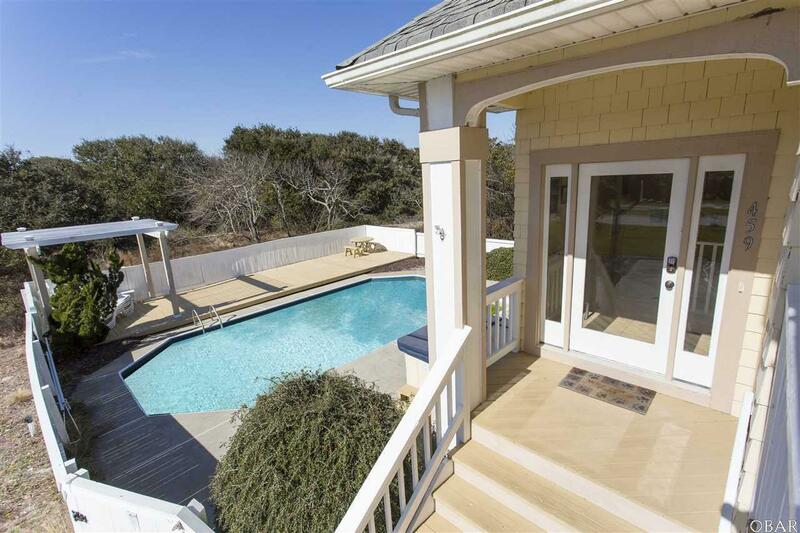 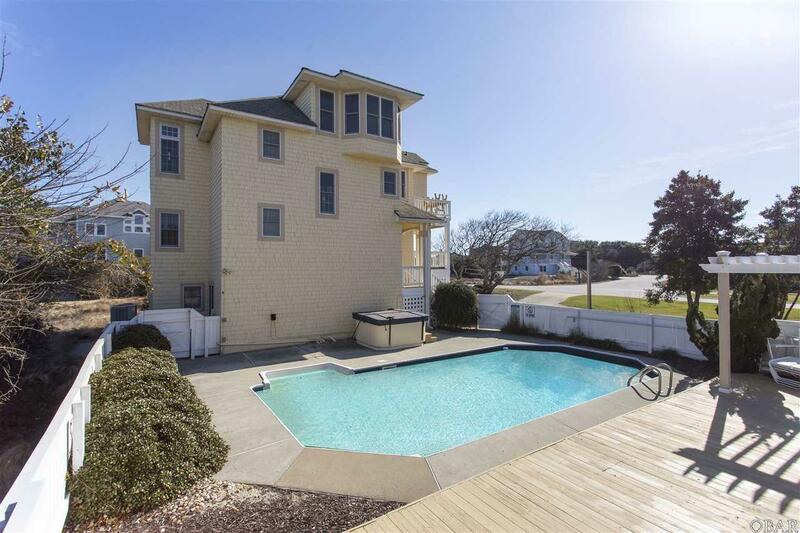 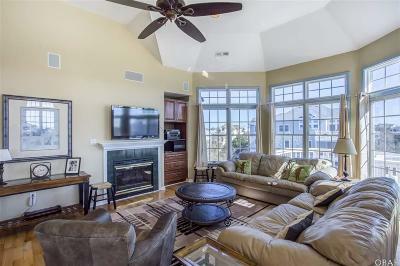 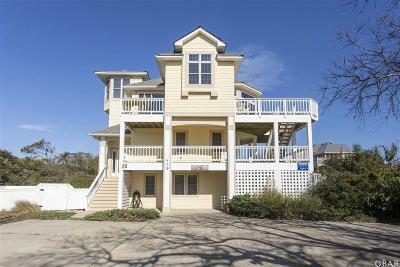 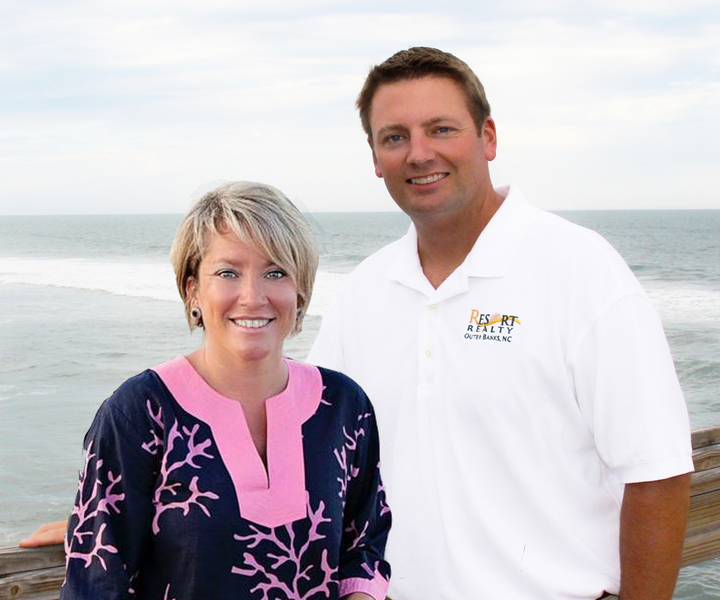 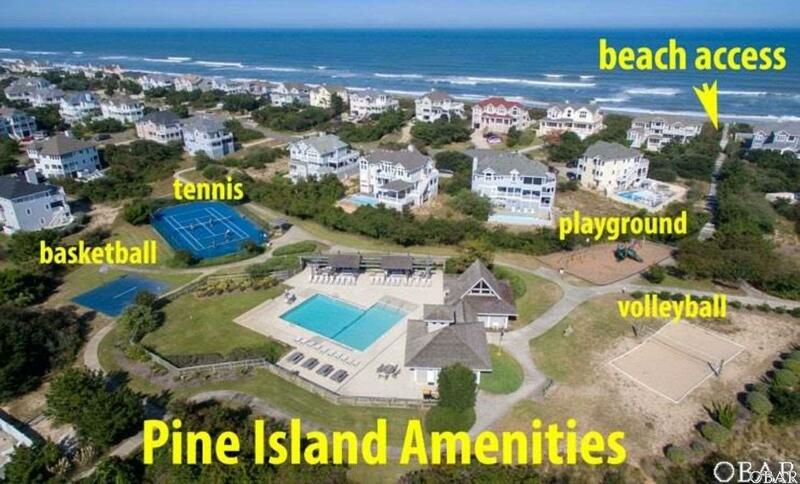 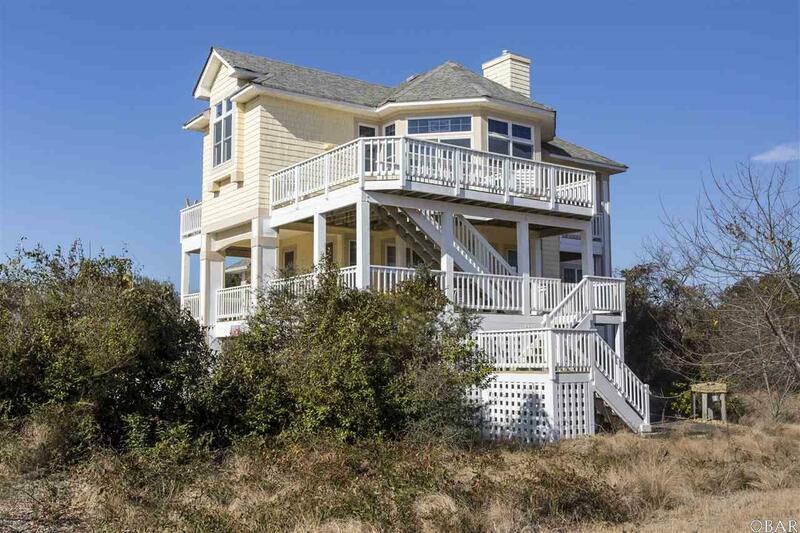 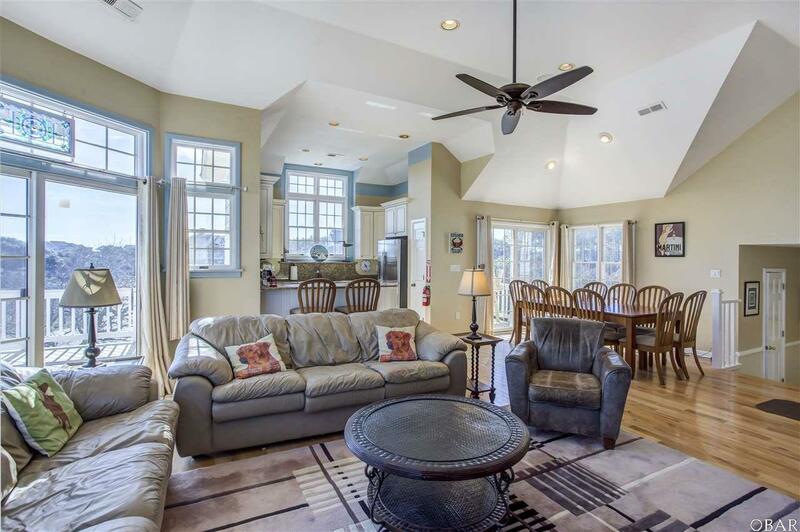 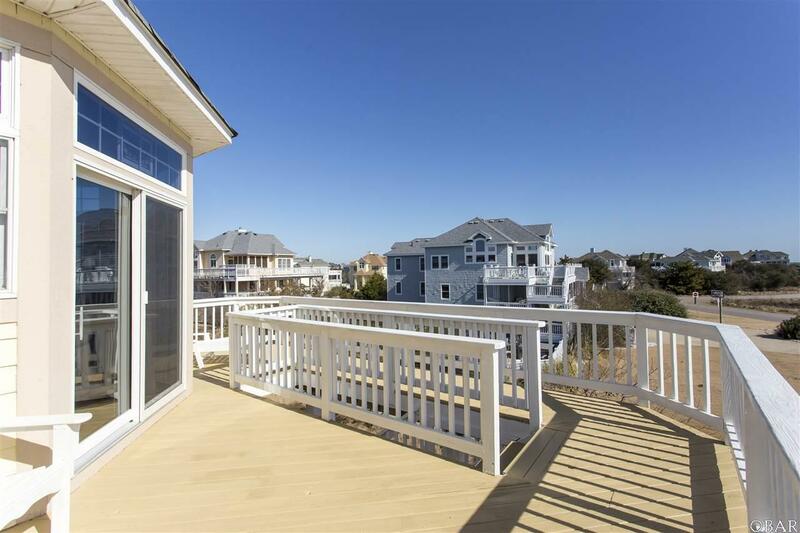 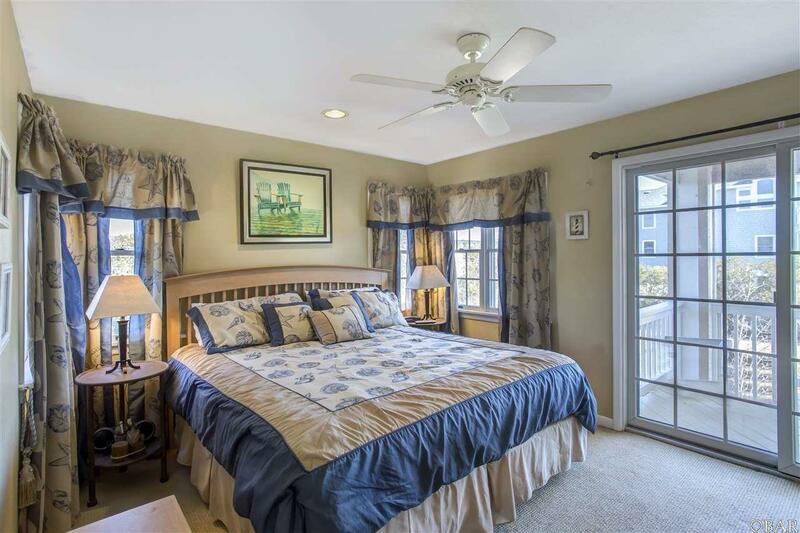 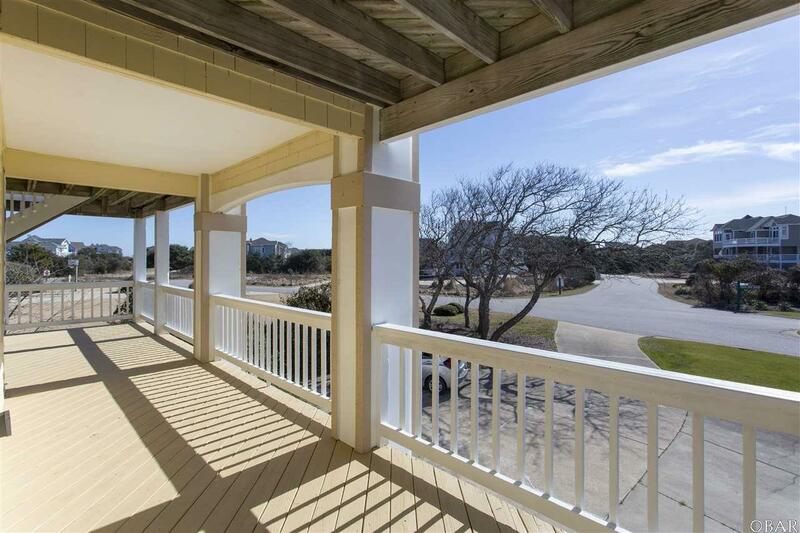 With everything this home has to offer including a Short Walk to the Beach it is the perfect place to call your Home Away From Home in NC!